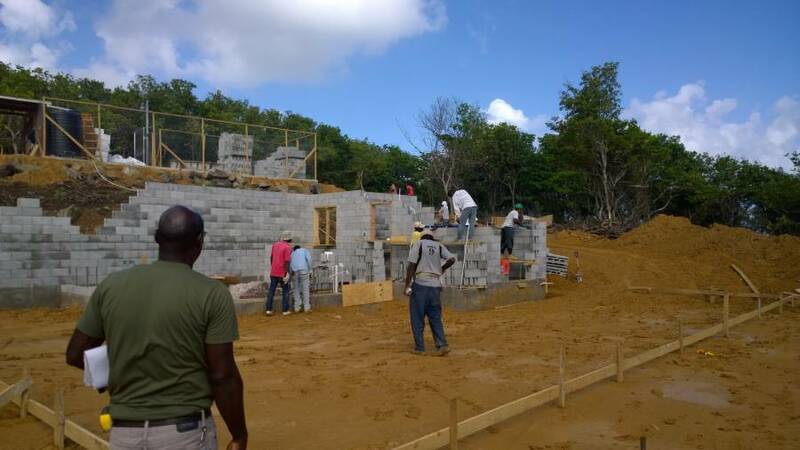 At the Levera Beach Resort in Grenada’s northern parish of St Patrick, construction has begun in earnest following last month’s groundbreaking ceremony. The Resort is reporting that building work is well underway with the first 1–bedroom unit. New lots are already being excavated, and towards the end of January, construction is scheduled to begin on two 2–bedroom units. 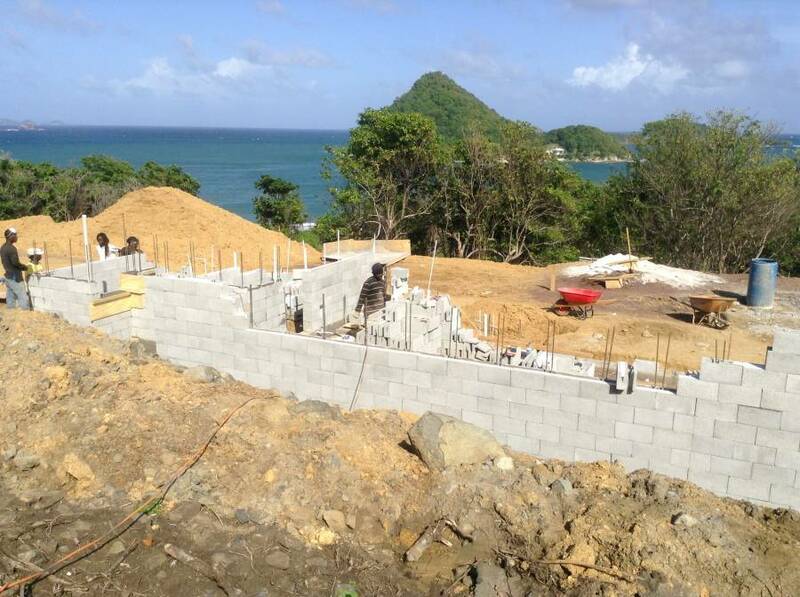 The Levera Beach Resort is a 375-acre, multi-million dollar, Grenada Citizenship by Investment (CBI) approved project. The first phase of development will include the construction of the Turtle Beach Resort, which will encompass an 80 unit Boutique hotel, 40 hotel cottages, 20 Casitas and Villas, restaurants — including 2 farm–to–table restaurants, meeting and conference rooms, multiple pools, spa and organic orchard.